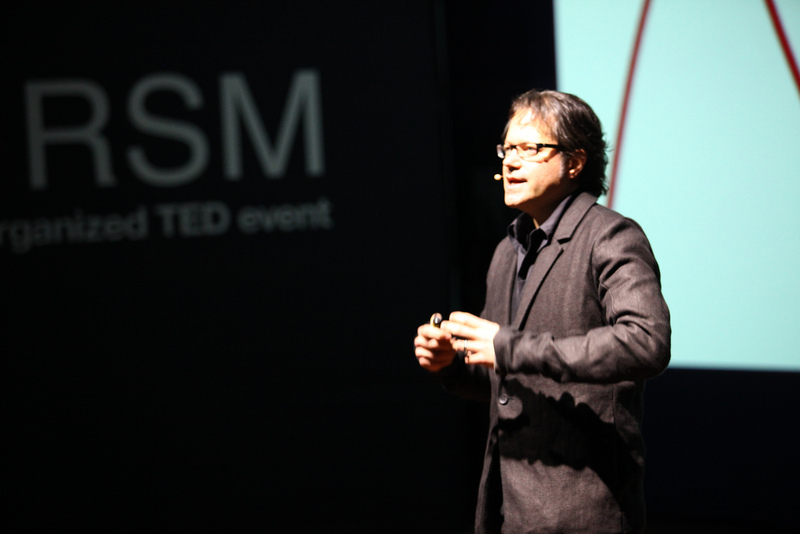 A TedX talk I gave November 18th 2013 in Rotterdam, Netherlands at the Rotterdam School of Management (RSM). This talk distills many of the thoughts discussed in this blog. If you like it, please forward!